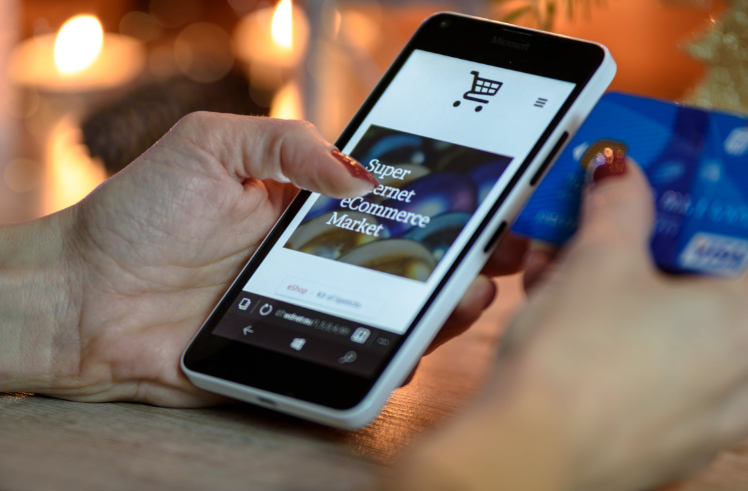 Online shopping has become more common than ever, providing consumers with a smoother, more convenient, less time-consuming, not to mention faster way of purchasing the things that they want or need. During the holidays, more and more people are opting to do online shopping instead of going to physical stores, resulting in billions of dollars in revenue for internet retailers. 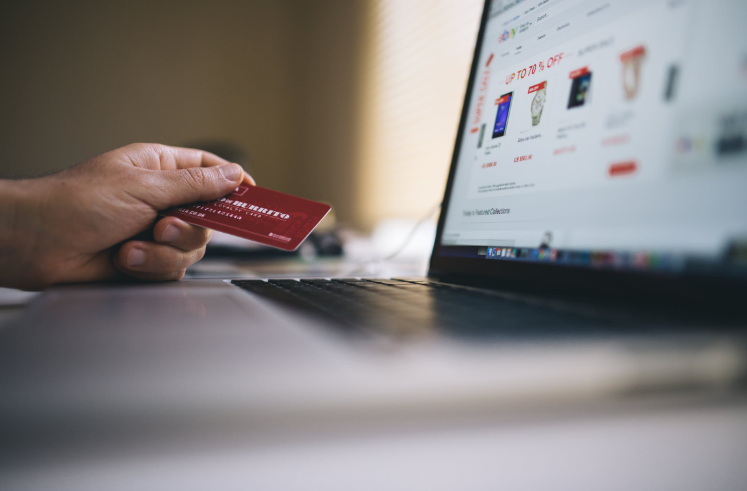 With this shift in consumer behavior to online, it’s no wonder that con artists and scammers have also redirected their focus to the web, developing sneakier ways to trick the unsuspecting online shopper. And with the big surge in online purchasing around the holidays, they are like wolves in a very full henhouse. Accordingly, if you plan to shop online for gifts this season, it is crucial you be vigilant — know what the latest scams are and how to avoid falling for them. Holiday gifting has become a tradition for many. It is a way to bond and bring joy among your loved ones. But, unfortunately, there are also people who find it the perfect opportunity to execute their criminal acts: destroy your devices with dangerous malware, sell fake products to purchasers, steal your money, and worse, steal your identity. Gift cards are a popular purchase during the holidays. As a result, scammers see them as a great target. If you’re not buying a gift card directly from the retailer, it is possible for a scammer to sell you gift cards good for less money than advertised or already used up completely. Sending a card is always nice, and these days it’s so easy to do with e-cards. Unfortunately, these are another focal point for online scams. Scammers send out links for e-holiday cards and use a legitimate website’s name to convince people to type in their personal and financial information. Scammers that really want to go the extra distance will create an entire fake online store. They offer impossibly low prices (since they aren’t actually selling you anything) in order to drive many purchases. With every “purchase,” the buyer gets nothing, but the scammer gets their credit card info. It is pretty common during the holidays for products to be sold at marked down prices; but, beware, it is also quite common for scammers to sell knock-offs. If one encounters products, especially designer ones, that are being sold at seemingly impossibly good discounts compared to other posted retail prices, it is likely that the items are fake. Advertisements are everywhere online. When one visits a website, there is a good chance that many advertisements will pop up, with some offering great deals. Ads are also one of the most common things that criminals use to scam people and lead them to sites that have dangerous malware which can damage their computers or steal their person information. While most scams involve the sale of items, fake or non-existent, some go straight for the credit card. These scams usually come as links sent through emails offering free credit card applications. If you apply, the scammer now has all of your personal information, including your Social Security Number. These are very dangerous, as this amount of information opens up all of your accounts, not just a single credit card, to massive infiltration. Avoid using public wifi as there is a chance that there will be someone who can get access to what you are looking at and buying, as well as other personal information. Check and make sure that the links received through emails match the name of the websites that are offering the products/items. When applying for credit cards online, it is highly advisable to make sure that the application is accessed through entering or registering through the issuing banks’ URL. Avoid clicking on advertisements right away, especially if they look malicious or unreliable. Shop for gift cards on websites that state a guarantee policy. Refer to verified product reviews from trusted sites to be sure of authenticity. Keep track of the purchases you’ve made and report any anomalous transactions immediately to your bank or credit card provider. Make sure that the website is legit and reliable. Be wary of super low prices on products. Avoid giving out a lot of personal information. Be cautious about purchase details.